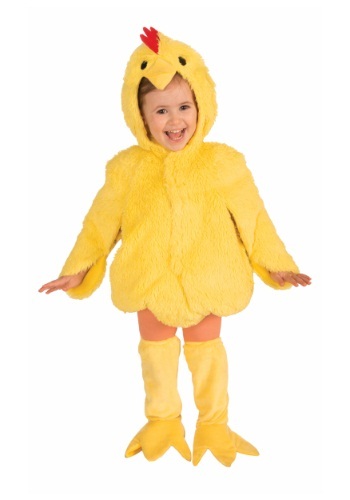 When your friends get a look at your little one in this chicken costume they'll be doing a double take looking for a giant chicken egg. Teach your child how to cluck and do a little chicken dance and they'll be the life of your get together! It's a perfect for look for Easter!